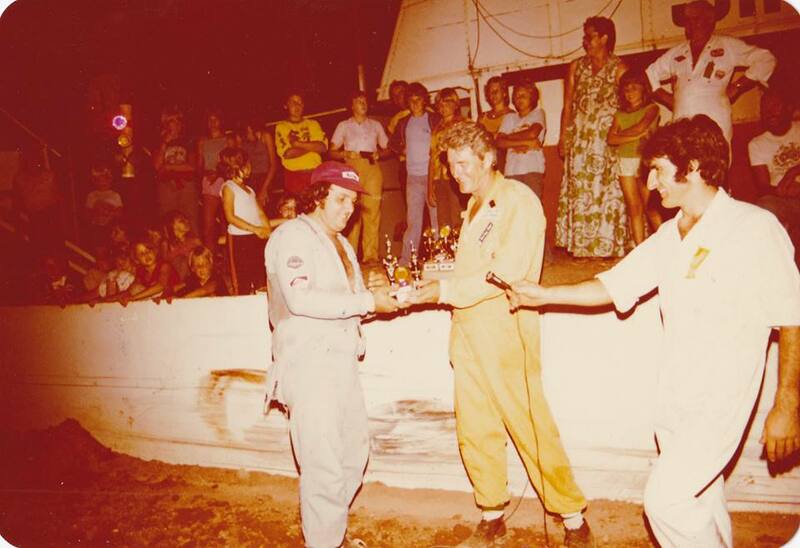 The Darwin Motorcycle Club is the longest running motor sports club in Darwin, It all started when a group of riders who had been racing together decided they should form a club. 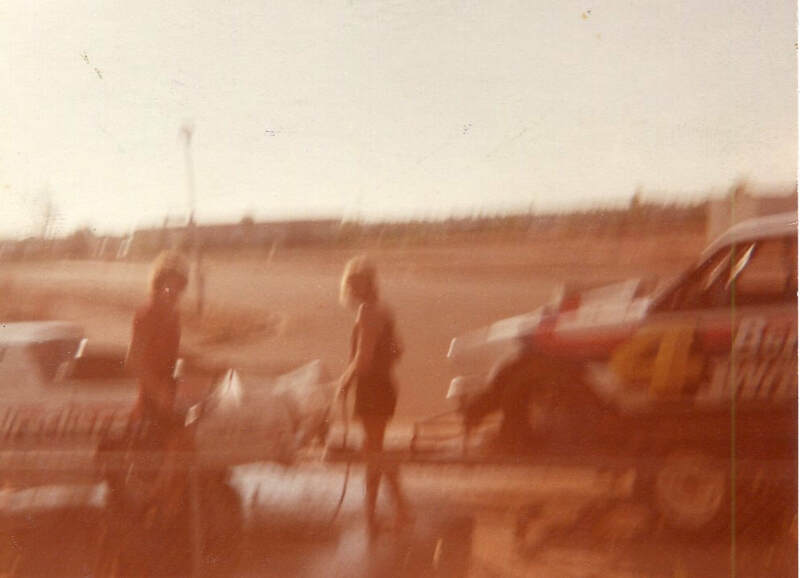 There were various tracks out at Nightcliff which were just scrub at the time, The main one being the "Drum course" which was at an old oil and tar drum dump, They used the drums to mark out the track. 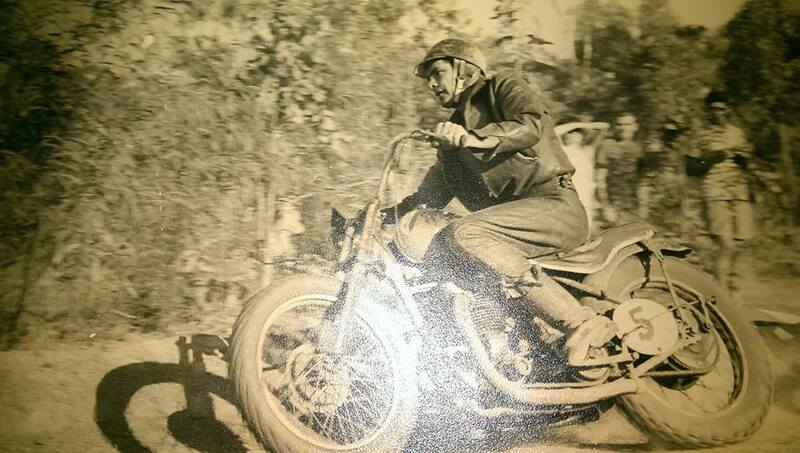 Racing in these early days was mainly flat track as the bikes had very little suspension unlike the bikes of today, The popular bikes during this period were BSA Goldstar's, Triumph Trophy's, and the Matchless, Other more expensive bikes were also used such as Velocette's and Vincent's. 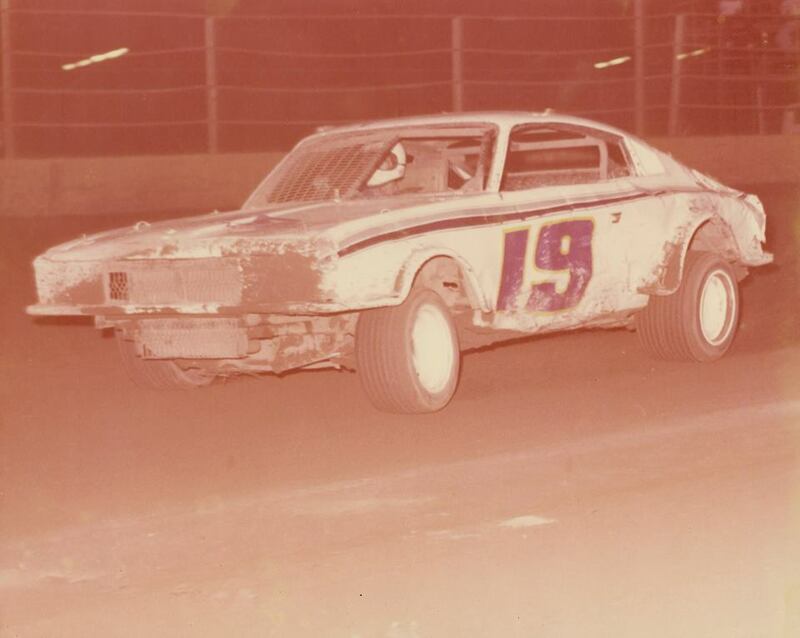 Bagot Park Speedway facebook feature. 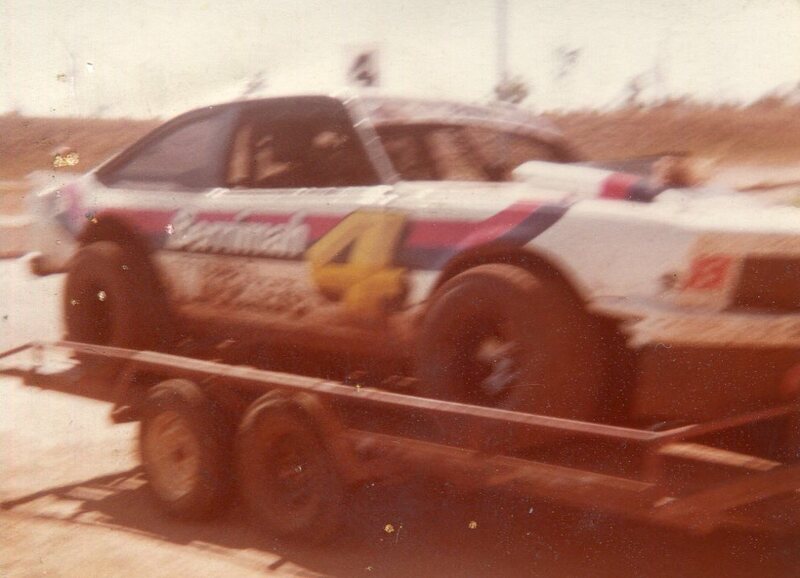 Maurie Blake. Photo: Lynette Schlein. Lofty Tarbottom. Photo: Lynette Schlein. Lloyd Pierce leads Bob Ekins. Photo: Lynette Schlein. Max Buck - Lloyd Pierce - Bob Ekins. Photo: Lynette Schlein. 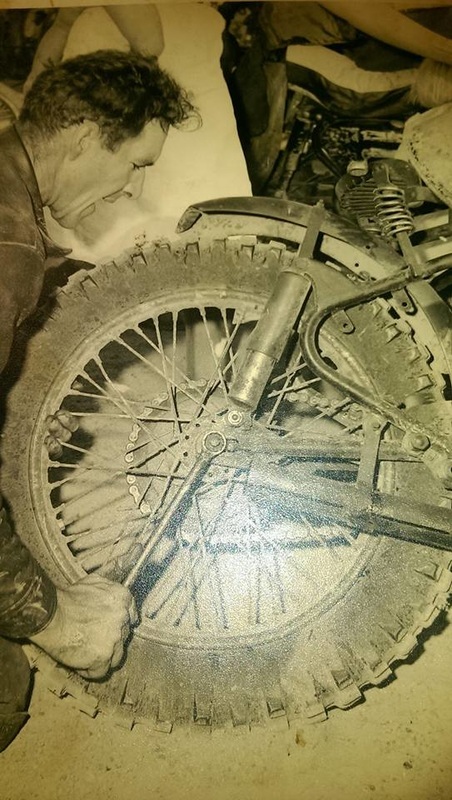 In 1960 The Darwin Motorcycle Club acquired land on the corner of Mcmillams Road and Bagot Road and constructed a flat track circuit, The Darwin City Council became involved and allocated two thousand pounds for the club to build a proper venue at this disused gravel pit. The gravel pit had previously supplied gravel to stabilize Rapid Creek road and the new sub division of Milner. The club set about building the new venue, The committee begged, borrowed or stole nearly every piece of equipment in Darwin to construct the speedway. 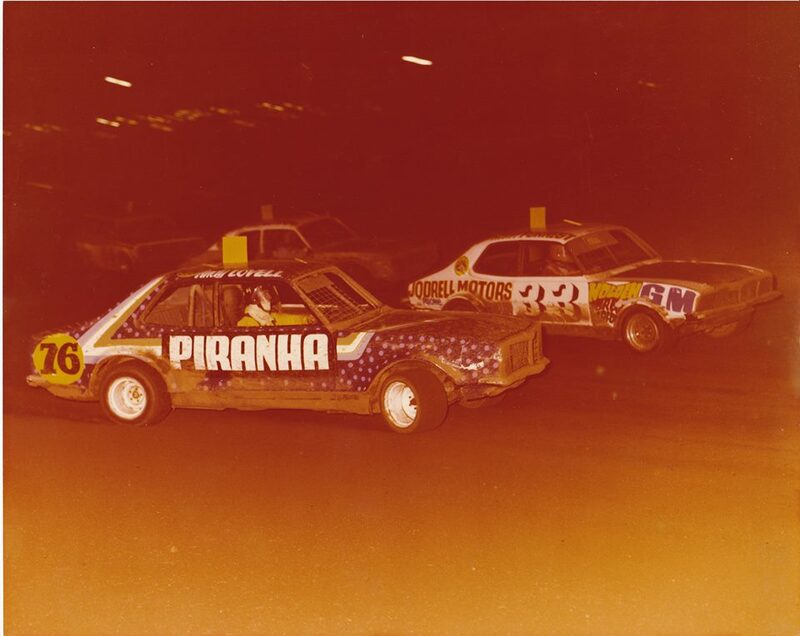 By 1961 the Darwin Motorcycle Club and the newly formed Darwin Stock Car Club that had used a vacant block of land near the Winnellie Showgrounds for racing had combined and formed the Northern Territory Riders and Drivers Association. 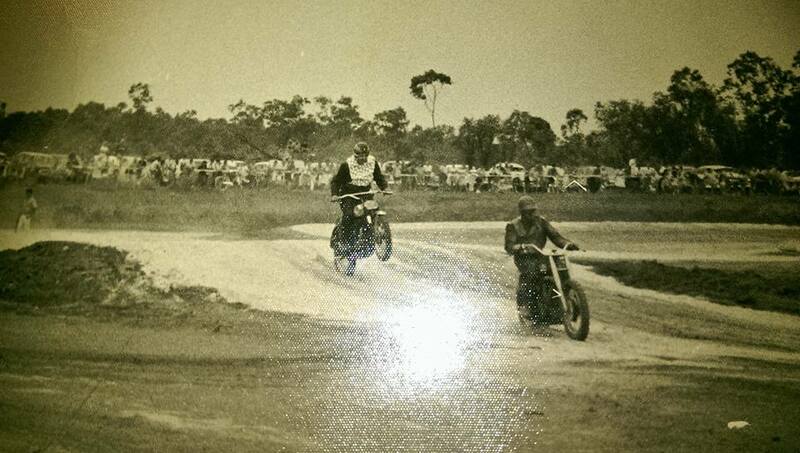 In 1962 the members of the Darwin Motorcycle club that wanted to race scramble events set up a track at Hidden Valley and were granted a 99 year lease by the Darwin Council at a cost of one pound, That being for the entire region of Hidden Valley. 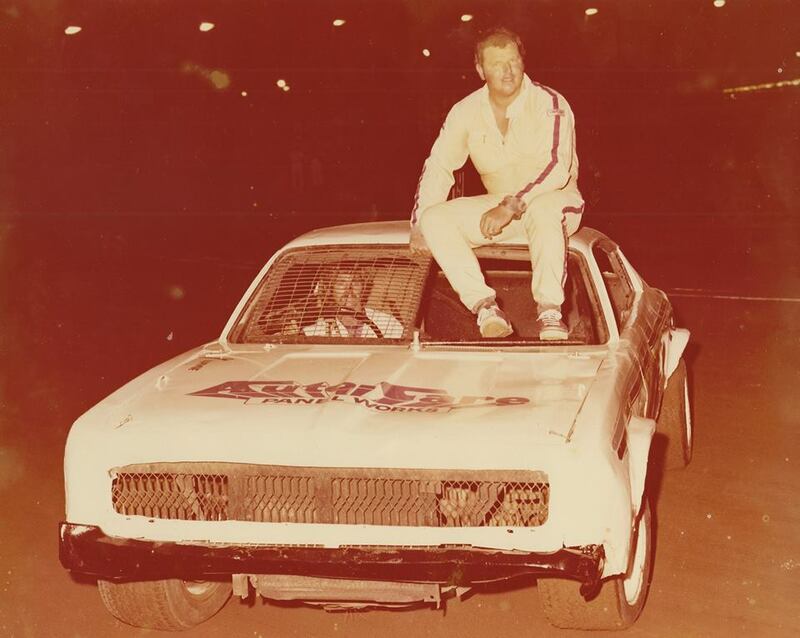 On the 5th of March 1966 held there first combined practice meeting at the Bagot Park site, There were nine Stock Cars and nine motorcycles and six races were held, John Chrisom was flagged as the first winner of a stock car race in Darwin. 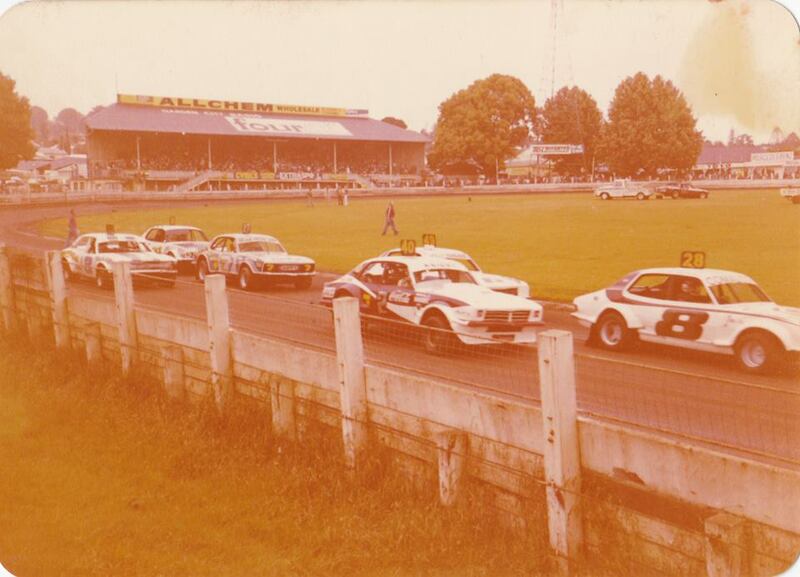 Bagot Park Speedway was officially opened on the 28th of May 1966 by the Lord Mayor NH Cooper and Mr Ken Waters.and closed them in 1981. 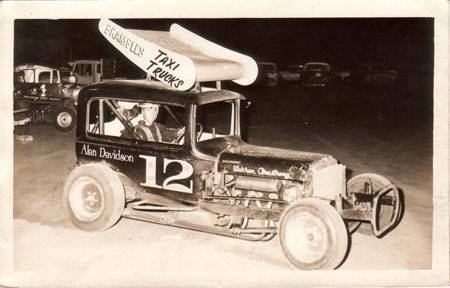 1966 - Alan Davidson. Photo: unknown. Christmas day the 25th of December 1974 the news spreads across Australia very slowly. no internet or 24 hour news service in those days, that a cyclone had battered Darwin. 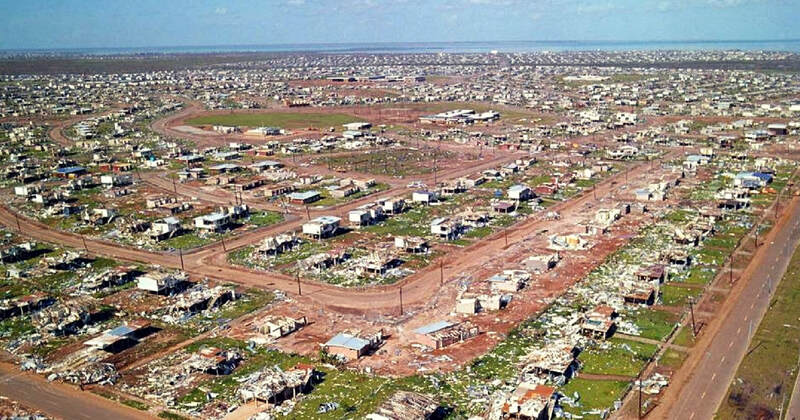 The result of Cyclone Tracy was sheer devastation with 49 killed on land and 22 at sea, with over 70% of housing destroyed. 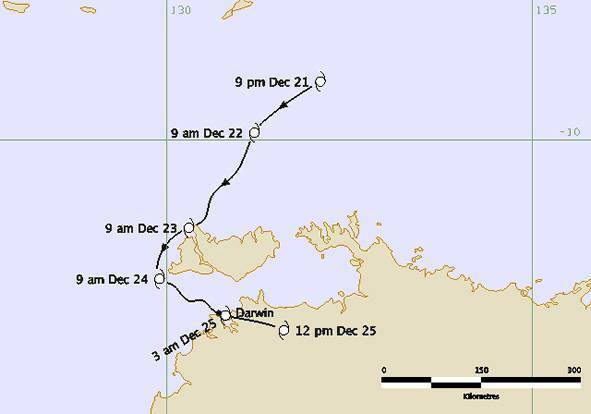 Right The deadly path of Cyclone Tracy. Image unknown. 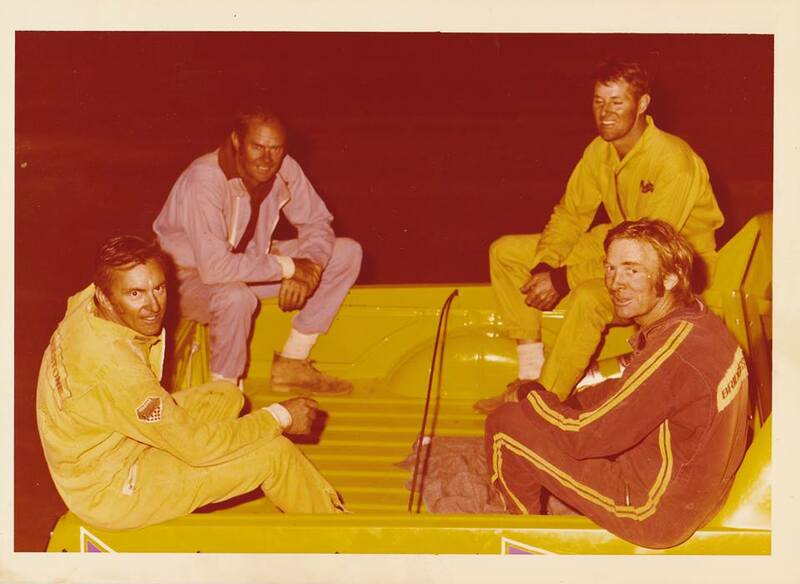 1974 - Photo's from various unknown photographers. 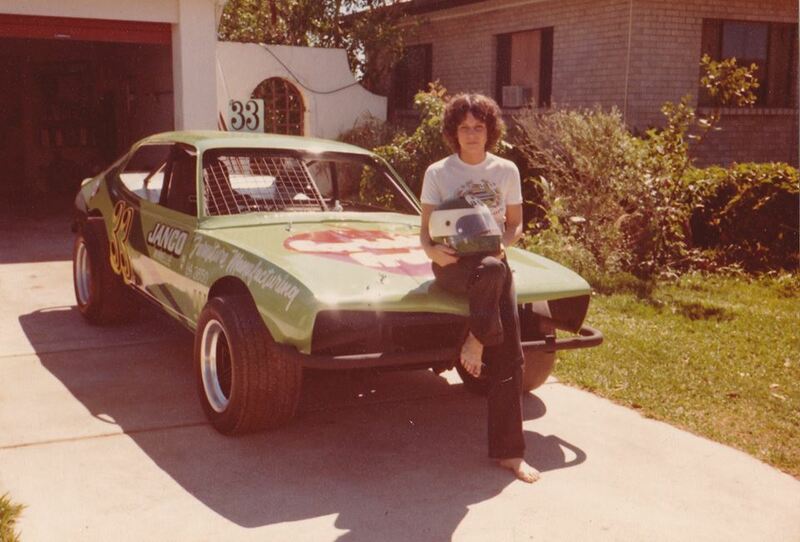 Darell McInnis recalls: I was living, working and racing my hatch back torana super sedan at the time in Darwin when the cyclone went through. 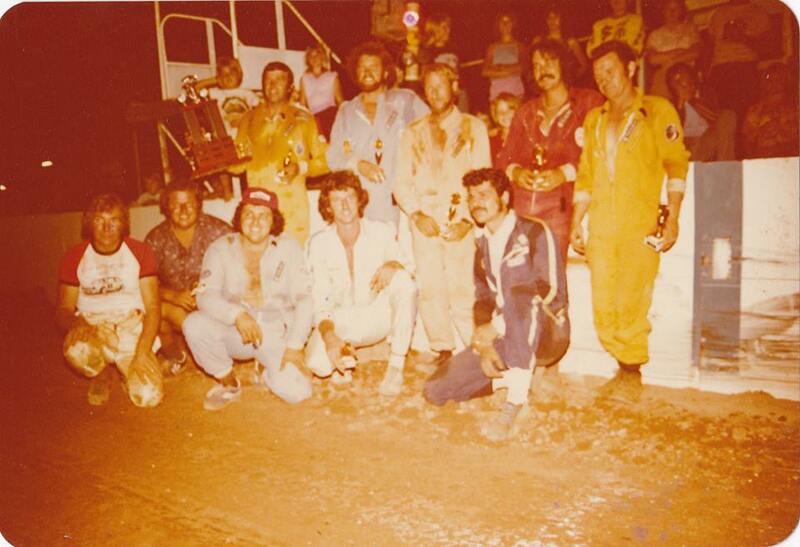 1981 - 4th Bruce Sawtell - 3rd Geoff Pilgrim - 1st Graham Jones - 2nd Phil Hereen. Photo: unknown.